We love a good meme. 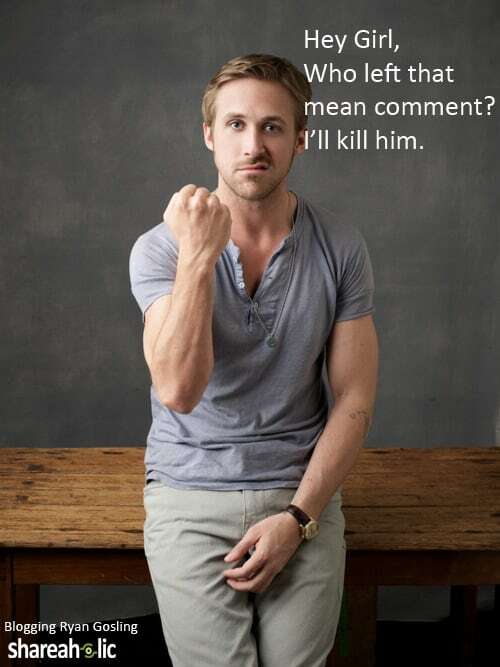 Whether it’s Catvertising, Planking, Bradying (Ok maybe not so much Bradying… real funny guys) but I especially love the Hey Girl/Ryan Gosling meme. 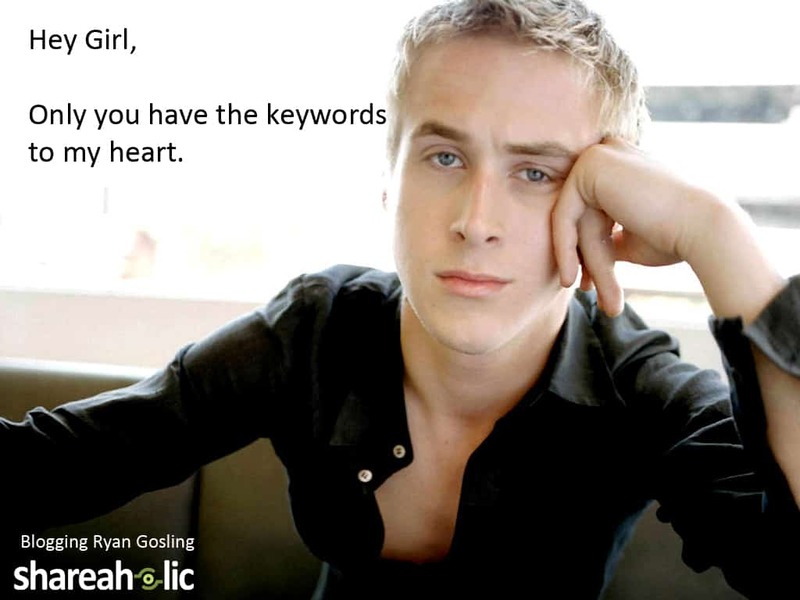 And as a startup girl, I’m always particularly interested to hear what Silicon Valley Ryan Gosling has to say. You’ve got to create content on a consistent basis to maintain traffic to your blog and keep your audience involved in your message. It’s not only fun to change it up for your regular visitors, but you’ll reach new people if you offer different kinds of content every once in a while. So, here’s our hat in the ring. 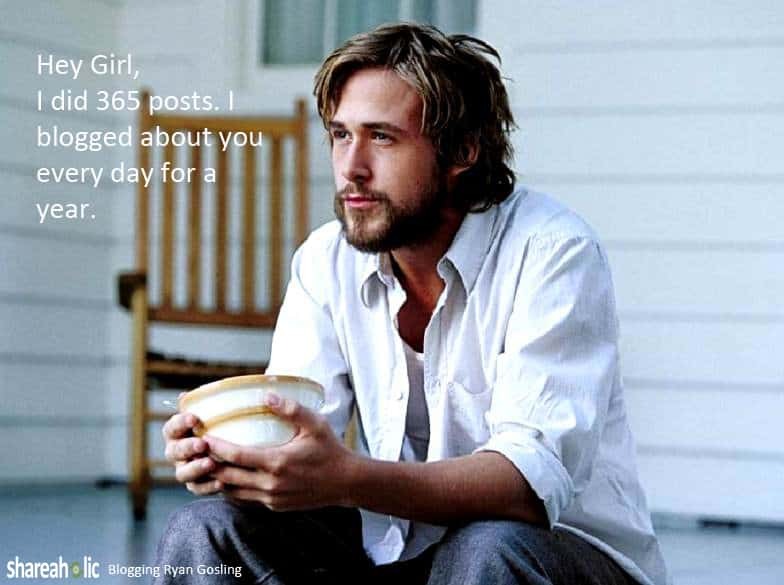 Our Valentine’s Day treat from the sweetest blogger we know: Blogging Ryan Gosling. It gets geekier and cuter. There will be more throughout the weekend and Valentine’s Day on our Tumblr, so follow us there for all the latest ones. You can use the Shareaholic Chrome plugin for Pinterest to pin your favorite ones. 1. Learn the concept of adjacency. Consider the concept of adjacency – It’s not about talking exactly about your product, it’s about your customer and things they care about in general. If I sold nutrition bars, I’d also talk about sports bags people could carry their nutrition bars in and workout moves my audience could try before and after they ate my nutrition bars. When you consider this concept of adjacency, your possibilities for content open up ten-fold and so do your ideas for ways to incorporate memes into content. This is related to adjacency. Know who your audience is and if they’d care about a meme. The owners of Shop First Date boutique nailed this with their Sh*t Girls Say During the Game video. With more than 100,000 views of their video, they achieved significant buzz – no small feat for a local business. They leveraged a meme that they knew would be popular among their target audience of young women, and did it in a way that was funny and endearing in order to win them over. To help you develop your personas, Shareaholic’s website profiles show you the demographics of your most engaged audience members. 3. Keep it on brand. Ride a meme, but try to tie it back to your brand in some way. If people are sharing this content, how will they know who the funny video, photos or blog post came from? Involve your brand to keep your message out there and make your efforts worthwhile. How have you leveraged a meme in your content marketing? Let us know in the comments. Want to follow more endearing notes from Blogging Ryan Gosling? Follow our Tumblr.